We buy books every day! Stop in and sell yours today!!!!! Before you check out, take a look at our Merchandise!! Welcome to the WITCC Online Bookstore. Stop in and stay a while! 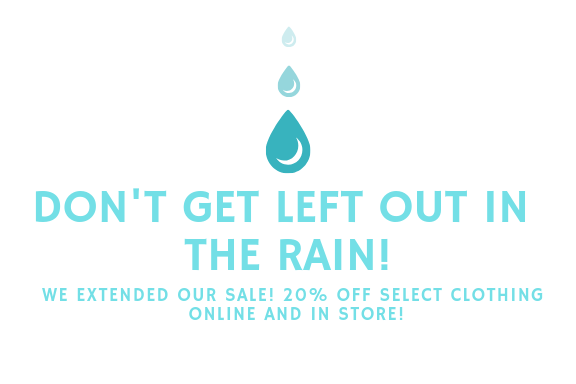 Check Online and In Store for the Greatest Deals! 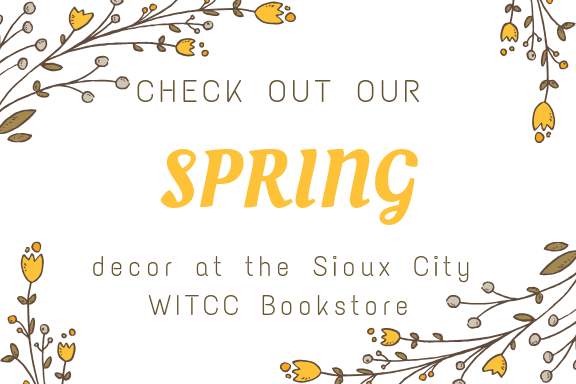 The WITCC Bookstore is located in the Robert H. Kiser Building, across from the Overlook Cafe. The nearest entrance is off parking lot 5, entrance 15. 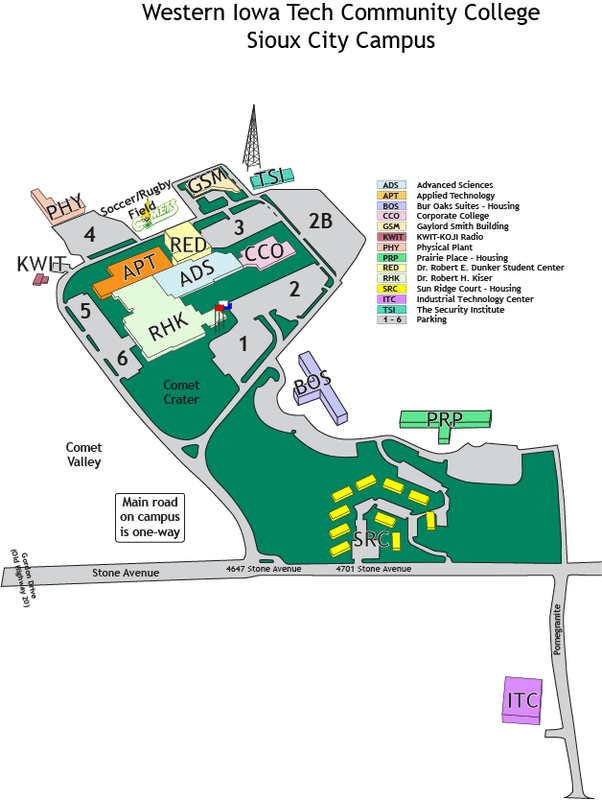 For a campus map, click here and here. Our friendly and knowledgeable staff is willing to help you with any questions you may have. If you need something you don't find here - just ask us. Need to sell a book? Try selling it online through this website. Just click on the tab "Sell Your Books"